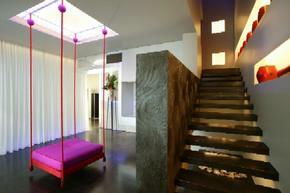 Find a luxury hotel in Milan from the Hotique Hip Hotels Guide. Hotique is an independent guide, featuring luxury 5 star design hotels, hip hotels and unique boutique hotels including hip hotels in Milan. 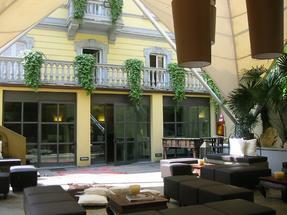 View our featured hotels in Milan below or search for a boutique hotel in Milan. The Gray is located beside the Duomo in Milan's historic centre, while the Townhouse 31 is situated on Via Goldoni close to the Porto Venezia area. The Enterprise Hotel Milano is a short walk away from Fieramilanocity, on the way to the Pero-Rho New Trade Fair Centre, and a few minutes from the city centre; it is close to Castello Sforzesco, Arco della Pace and La Triennale museum, and at a very short distance from San Siro stadium.